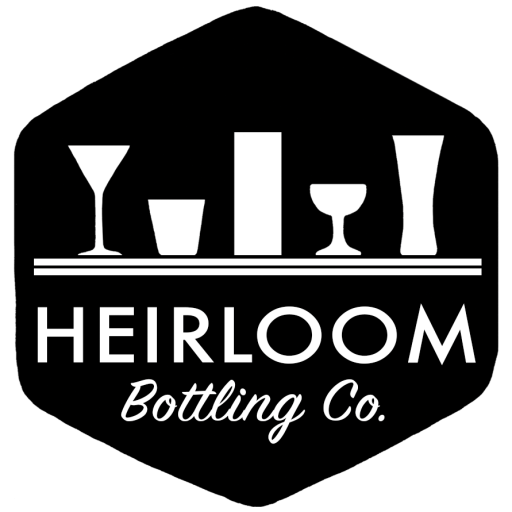 Contact - Heirloom Bottling Co. INTERESTED IN CARRYING OUR PRODUCTS IN YOUR STORE OR BAR? WANT TO SHARE YOUR FEEDBACK ABOUT OUR PRODUCTS? Contact us using the form below or send an email to brad@heirloombottling.com.